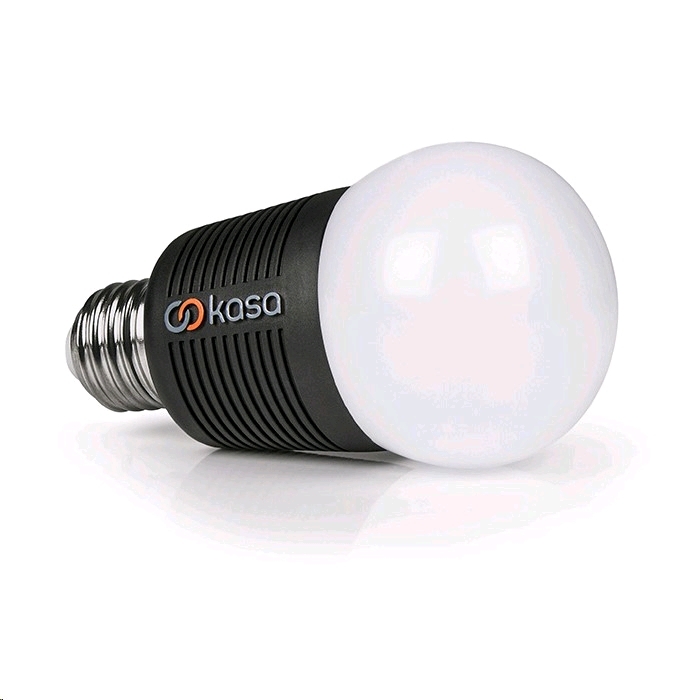 Enjoy low energy adaptive lighting with the Kasa smart lighting Bluetooth wireless LED bulbs. 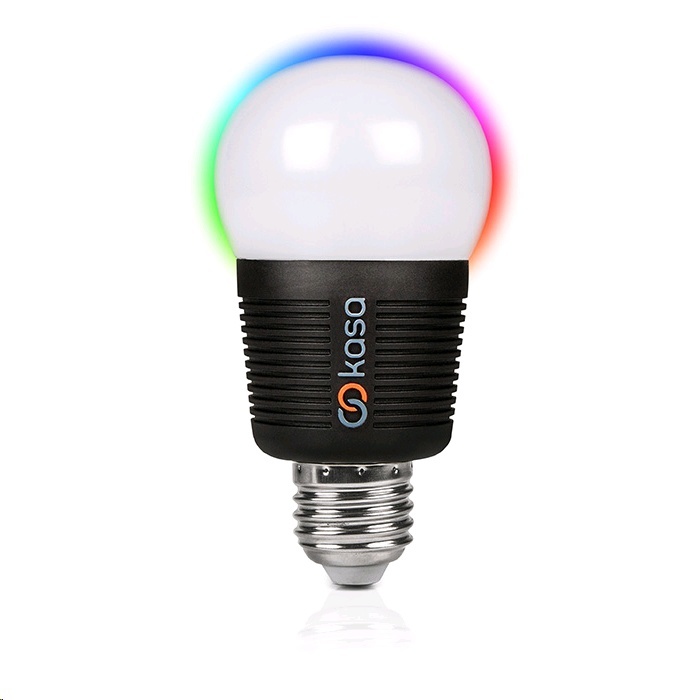 Automate your home lighting wirelessly through the Kasa app for iOS and Android. 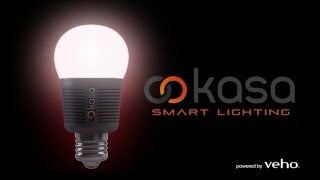 The Kasa smart lighting E27 Bluetooth 7.5 watts (40 watts converted) LED bulb will give you 15,000 hours of adaptive low energy lighting. 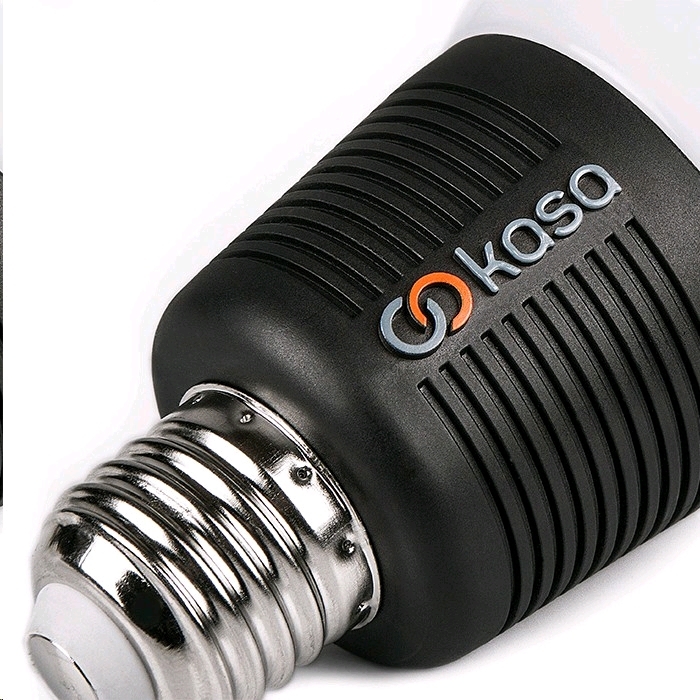 Kasa Bluetooth bulbs have a cost efficient life expectancy of 15 years when used 3 – 4 hours per day. 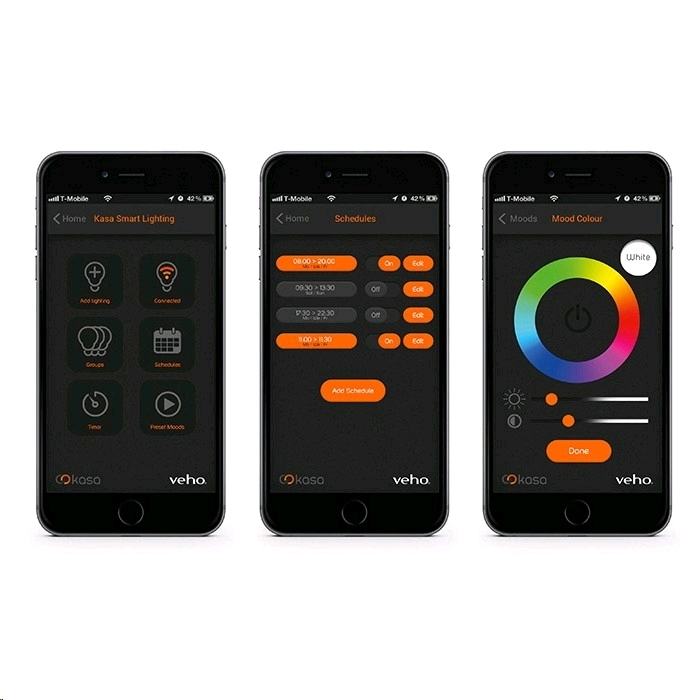 In conjunction with the Kasa smart lighting app for iOS and Android you can enable a world of adaptive and creative lighting while automating you home lighting through the power of your smartphone or tablet. Very simple smart bulb. No problems. 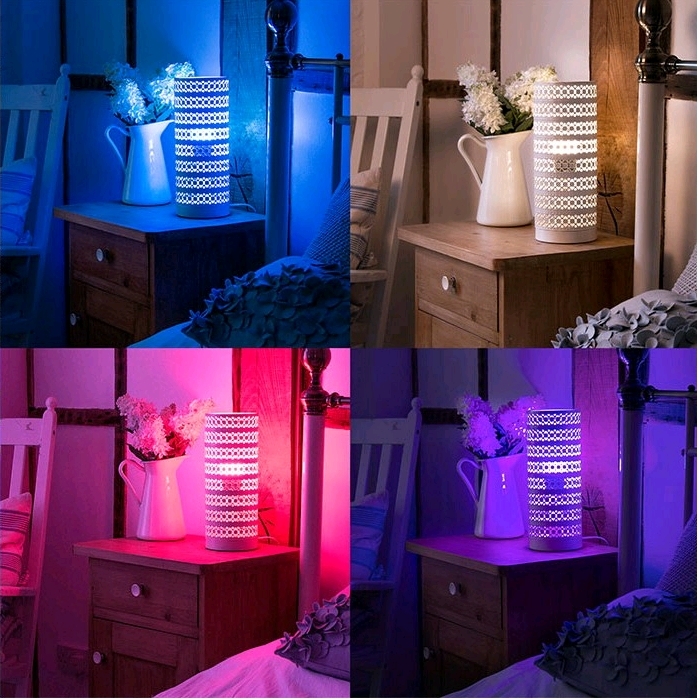 Very simple to set up and use. 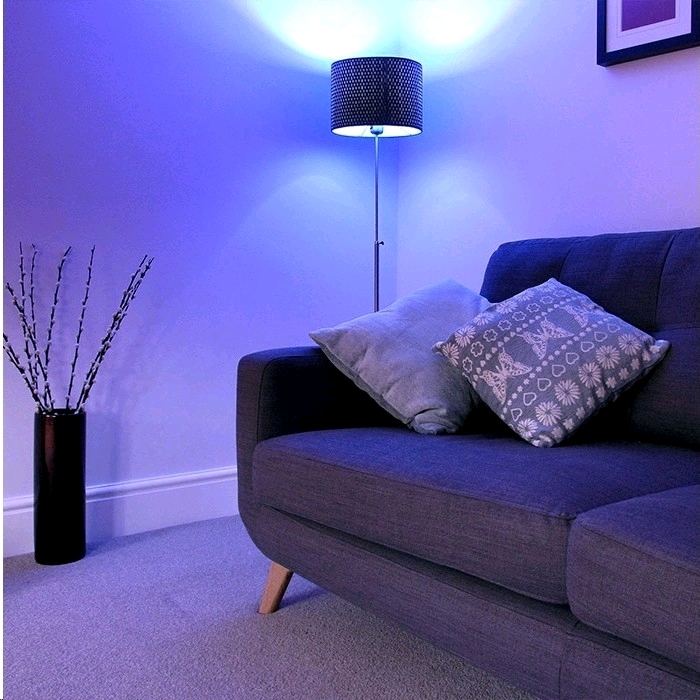 Love the timer function.